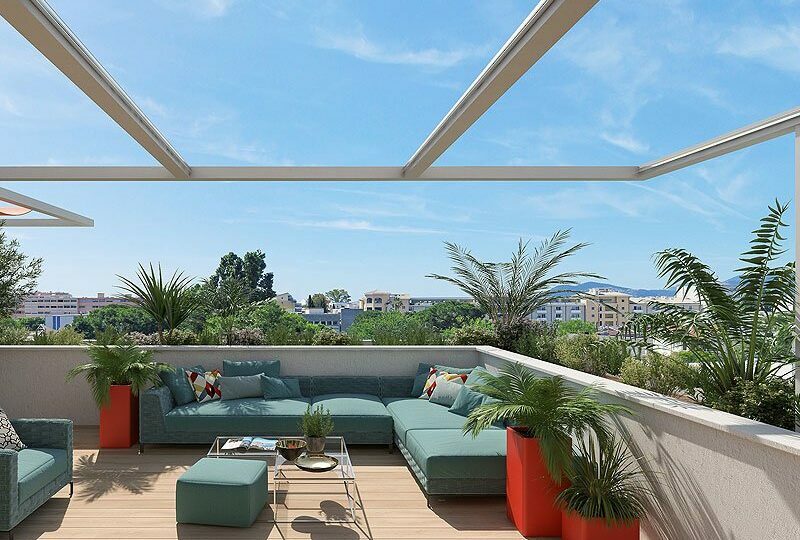 A second home in Cannes remains the ultimate dream place to be; close to all international activities such as the Mipim, the Midem, the Lions and the International Film Festival. But yes, Cannes is so very popular that living here is precious. In addition, the land is scarce and the mayor would rather not want any new building projects in the busy city. 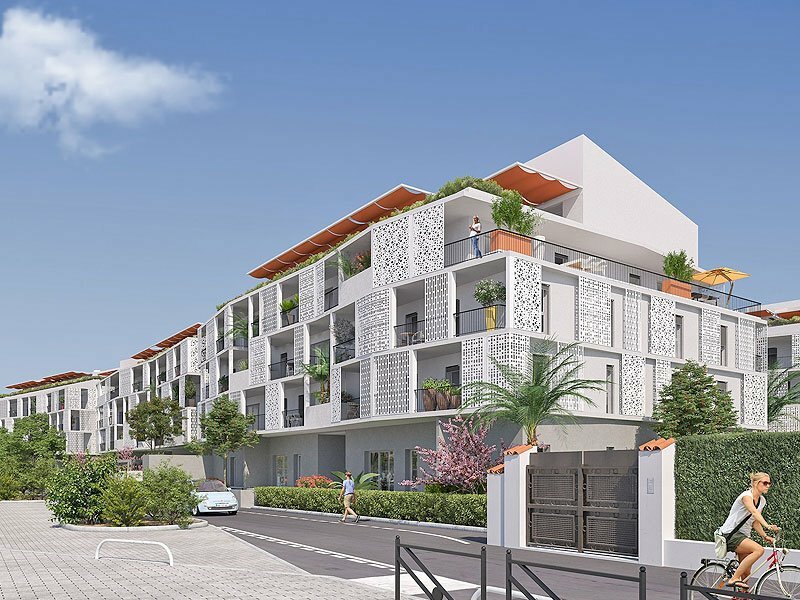 Fortunately, there are sometimes possibilities that shine a new light on the options; like this project consisting of 5 buildings. An almost Spanish architecture with hail-white plaster and open-cast panels on the roof. Deep terraces to place a dining table and lounge area for maximum outdoor life fun. 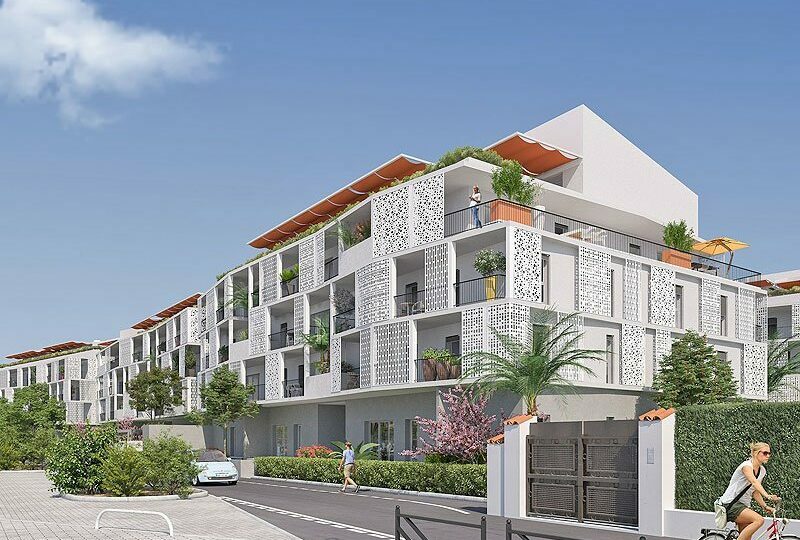 Living in Cannes suddenly comes into another dimension; here you live in a large new domain with swimming pool and a total of 181 apartments. The completion is 3rd quarter 2019, but time goes fast and so will the bookings that start next month. 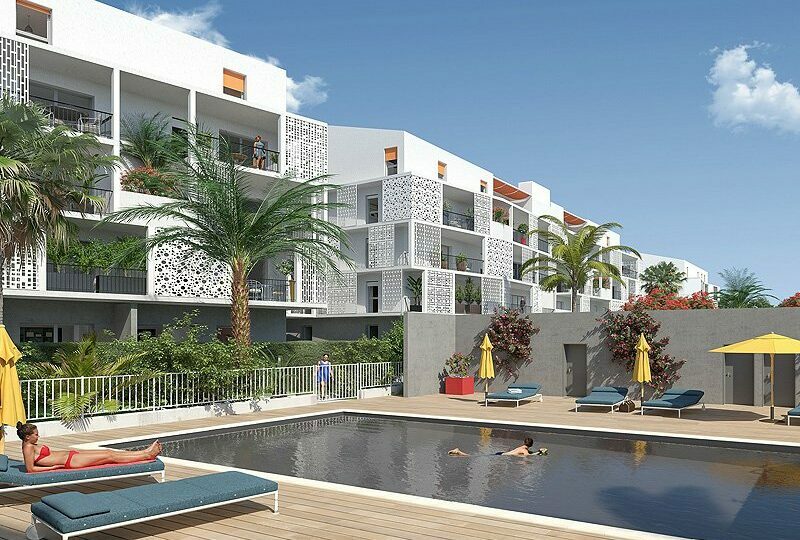 Your apartment is surrounded by tall palm trees and green gardens, the ideal setting for the 300 days of sunshine a year. 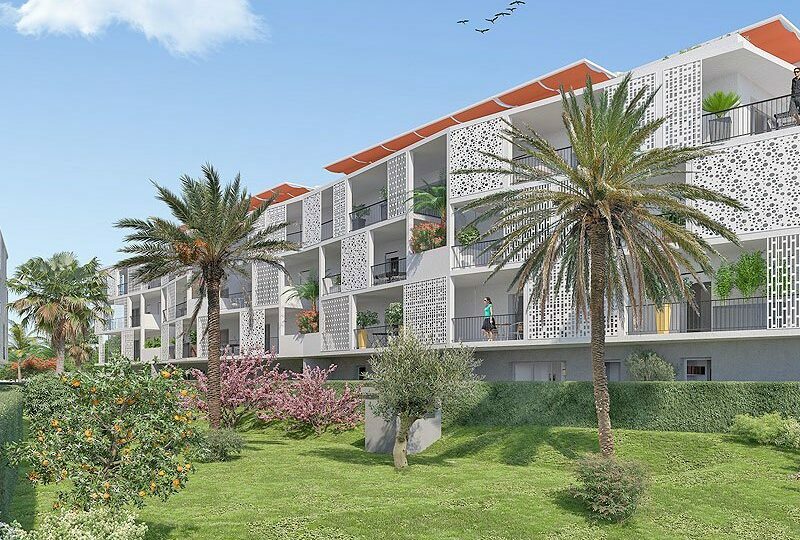 The building is built according to the latest ecological standards and meets the strictest criteria for thermal insulation. 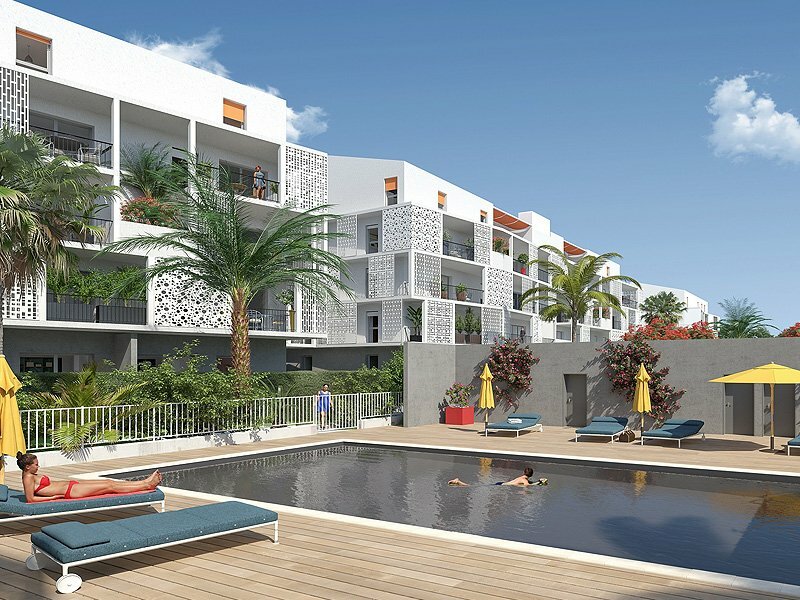 The summer style that radiates the building can be found in all apartments, from studio to 1, 2 to 3 bedroom apartments. 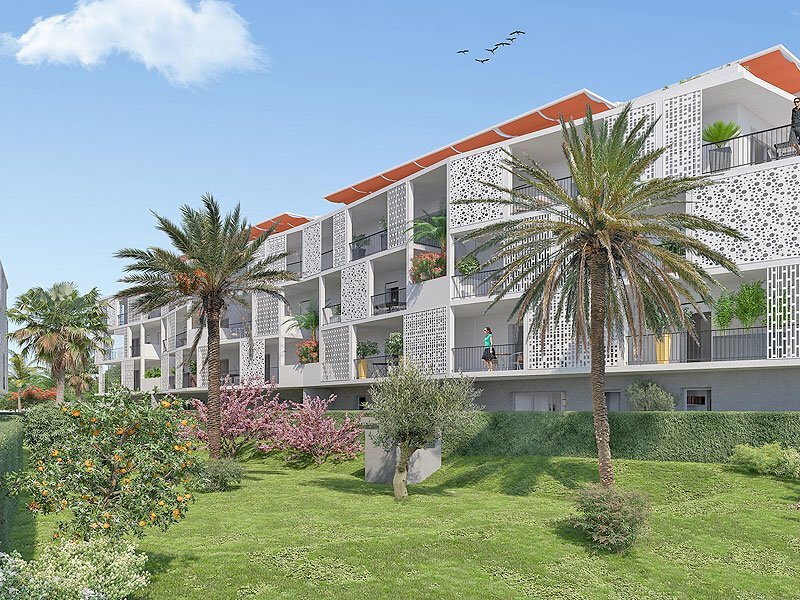 This project is perfect for many holidays in Cannes and offers the upper neighbors views of the red rocks of the Esterel Mountains. 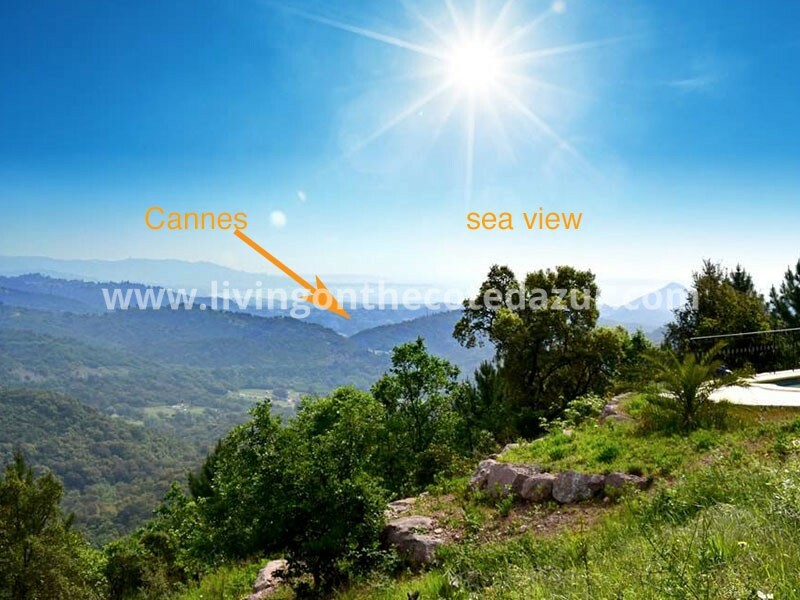 And if you, like many celebrities, own a private jet, it’s just 10 minutes to the Cannes-Mandelieu jet-set airport. 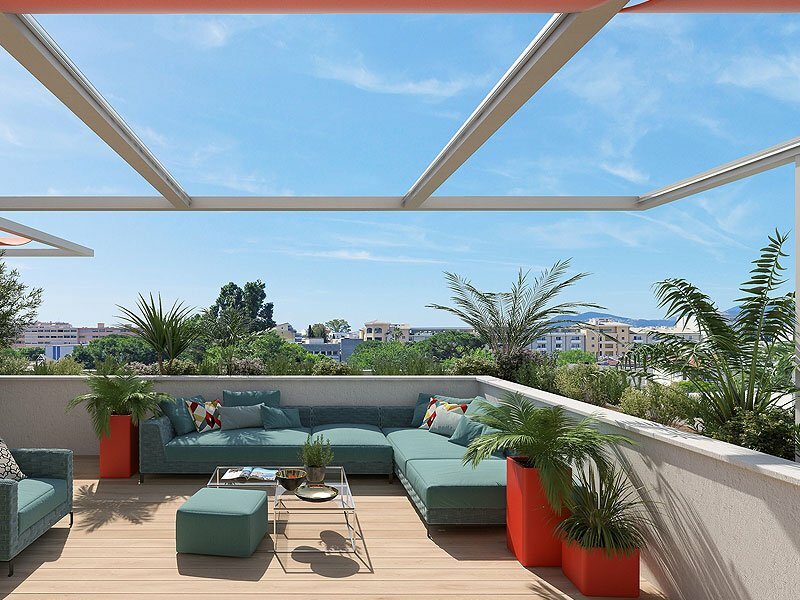 Interested in a second home in Cannes, near the Croisette? Make an appointment to view this and possibly other items. Contact us via ref PB-COG. 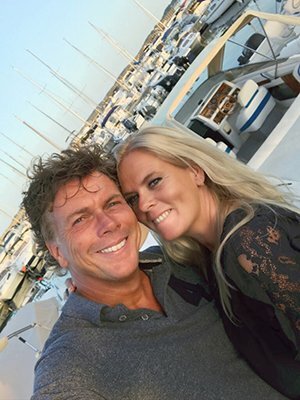 Call Ab and Jo in France + 33 770186203. 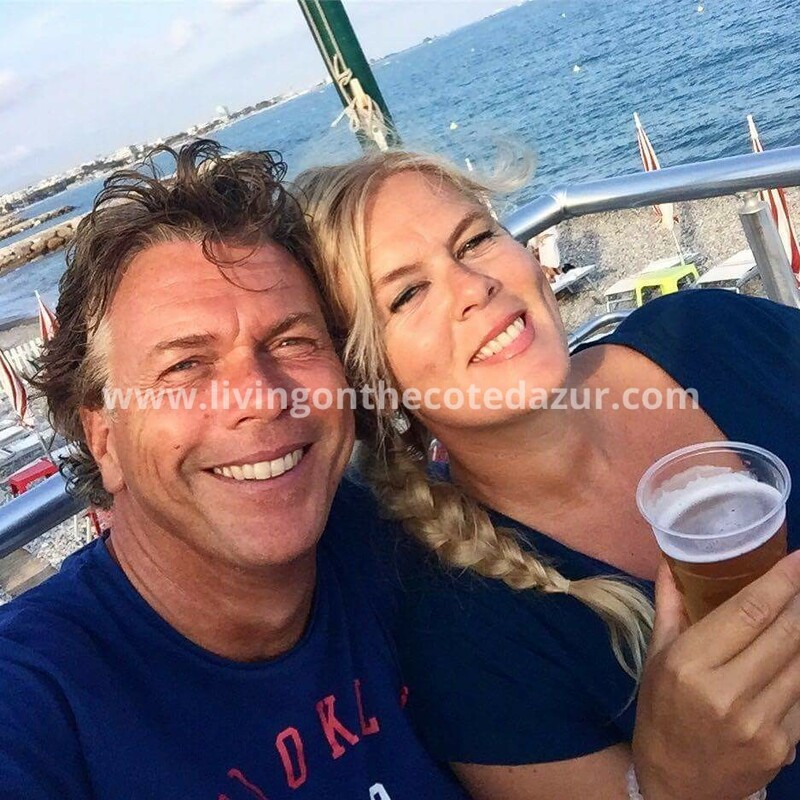 Or email us via info@livingonthecotedazur.com for all information about houses, villas, penthouses and apartments around and in Nice, Menton, Antibes, Biot, Cagnes sur Mer, Juan les Pins, Cannes , Mougins and Theoule, Saint Maxime and Saint Tropez. 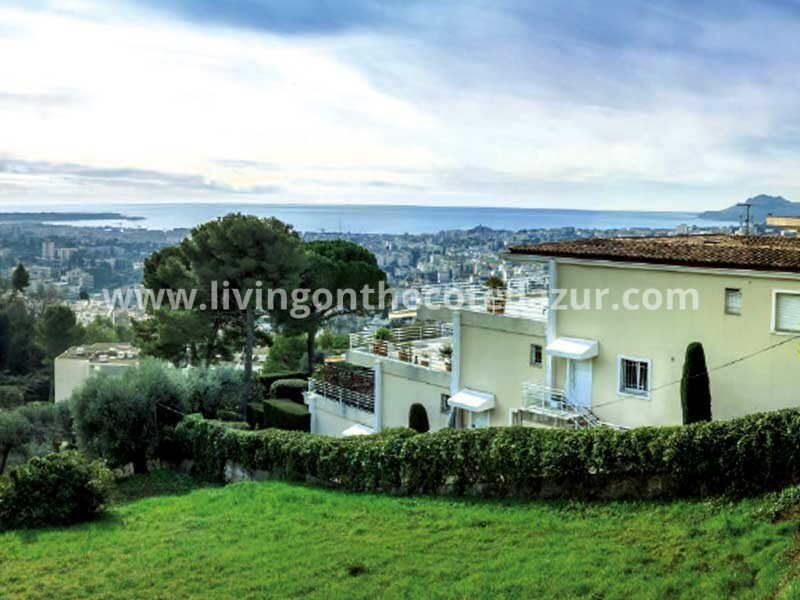 Living on the Côte d’Azur provides a professional and fast service as the first contact point for international people who want to buy real estate on the Cote d’Azur. We are open seven days a week and are happy to assist you. 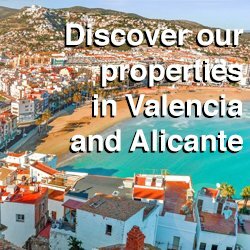 If we can represent you when purchasing your property, you can make free use of our additional services. 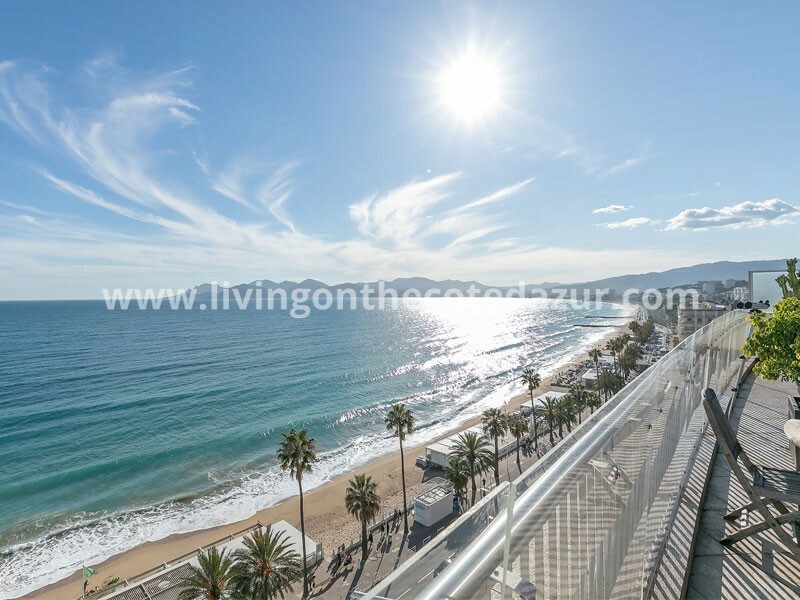 Living on the Cote d’Azur has full access to all databases to find the best houses and apartments in Southern France for you; From luxury villa, exclusive resort, cozy apartment to a super luxury penthouse. 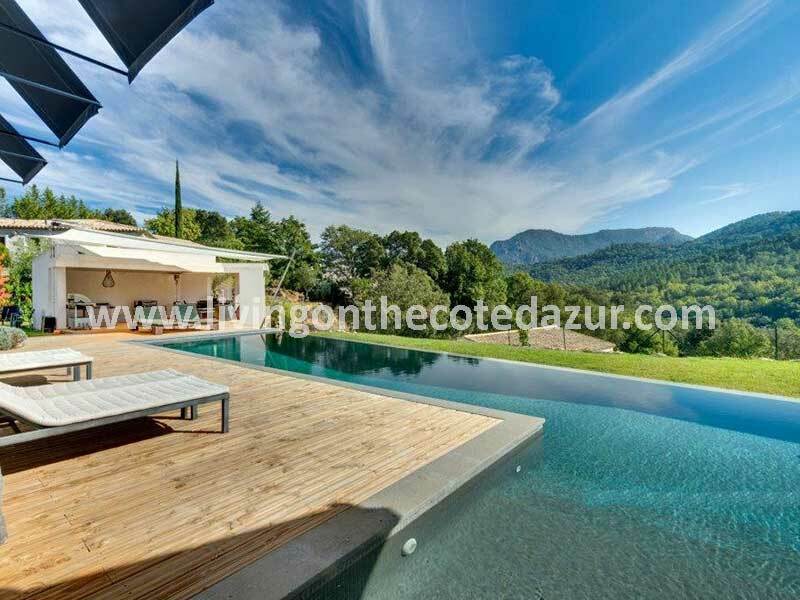 If you are interested in buying luxury real estate in South France, you can subscribe to our monthly free newsletter. 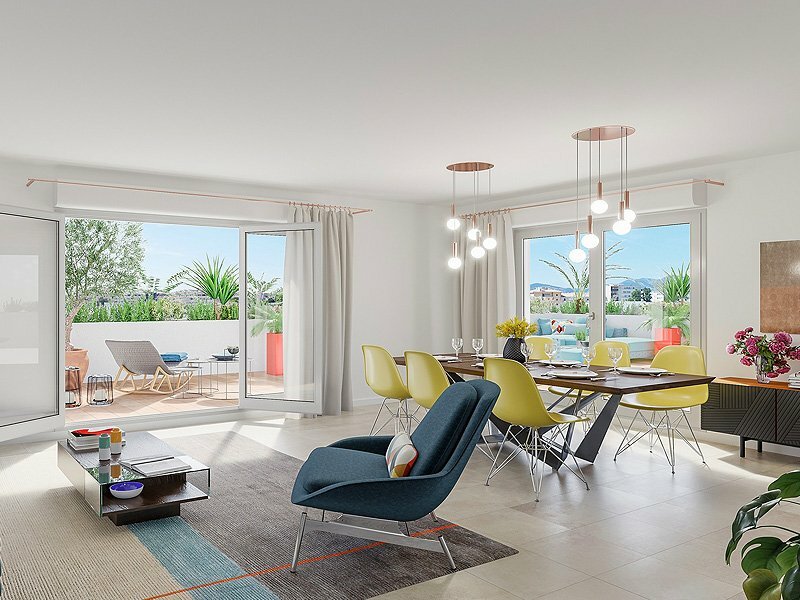 The easiest way to stay in touch with the Côte d’Azur and read about the latest projects and special offers. Every month we send this newsletter to you. You are the boss of your registration yourself; Changing or unsubscribing a new mailing address is quick and easy. 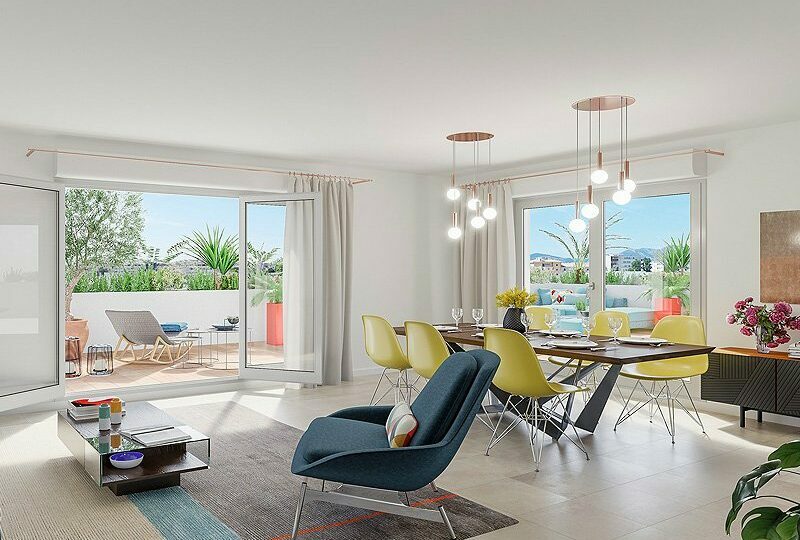 Your connection to Côte d’Azur real estate starts with one click. Well, two actually. It starts here. Sign up for our monthly newsletter.